Long Island stretches a proud 118 miles eastward from NYC and offers vast environmental diversity. It's colorful spectrum ranges from the densely populated NYC Boroughs of Brooklyn and Queens to the quaint and often rather rural stretches of the so called "Twin Forks". In between you will find everything from crowded highways lined with strip malls and big box department stores to sleepy suburban residential communities, but also a plethora of parks, woodlands, farmland, marshes, swamps and of course the many many beaches and public waterfront parks this island has to offer. 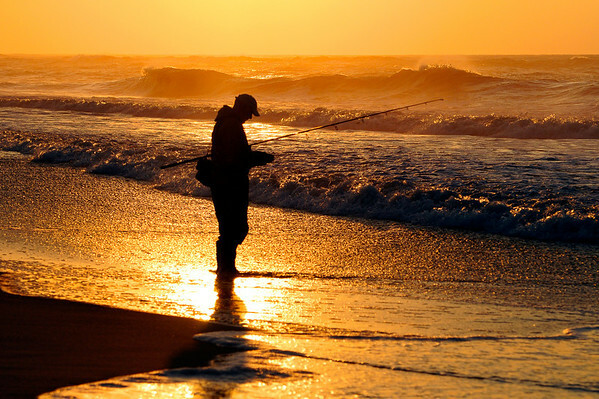 The beautiful ocean beaches along Long Island's South Shore and it's barrier islands, the more rugged North Shore beaches along the Long Island Sound, and too many bays, coves, inlets, rivers, canals, lakes and ponds to count. The photography in this album concentrates mostly on the many beautiful corners in Suffolk County which covers the easternmost two thirds of the island, with some Nassau County photographs scattered here and there. Although technically a part of Long Island, Brooklyn and Queens undoubtedly have much stronger ties to NYC, so any pictures taken there will be posted in the NYC galleries. Commissioned work is available - if you are an L.I. expat and would like to hang a custom photograph of your favorite Long Island spot on your wall, please see the "about" section on the left for contact information.